Make your own SOAP from STINGLESS BEES WAX! There are many products and uses for wax and propolis taken from stingless bee hives. Something I felt would be useful that is an essential in everyone’s lives is soap. I set to work trying different recipes until I came up with a really simple way that everyone can make their own at home. Please watch this video on using a few stingless bee products in your recipe. Try and go natural for your recipe. Some modern soaps strip everything from your skin. Your skin needs some oil. 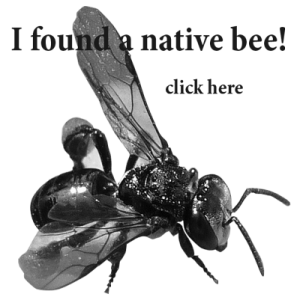 Refined stingless bees wax will mix with your oil side of the recipe. It should be melted with that if you change this recipe. Heat your ingredients on the lowest setting before turning it up. Different chemicals have different melting points. If you heat stingless bee structure from your hive without careful heat control, it combines making a yukky goo! Do it slowly. Refined wax makes an excellent soap additive. Making your own base from Lye or metal hydroxide can be dangerous!! Make sure you have help if you’re young and trying this. Chemical burns are not fun. I have had some! If you want a soap for oily skin then remove the cocoa butter and vitamin E oil. If you have dry skin then leave them in. 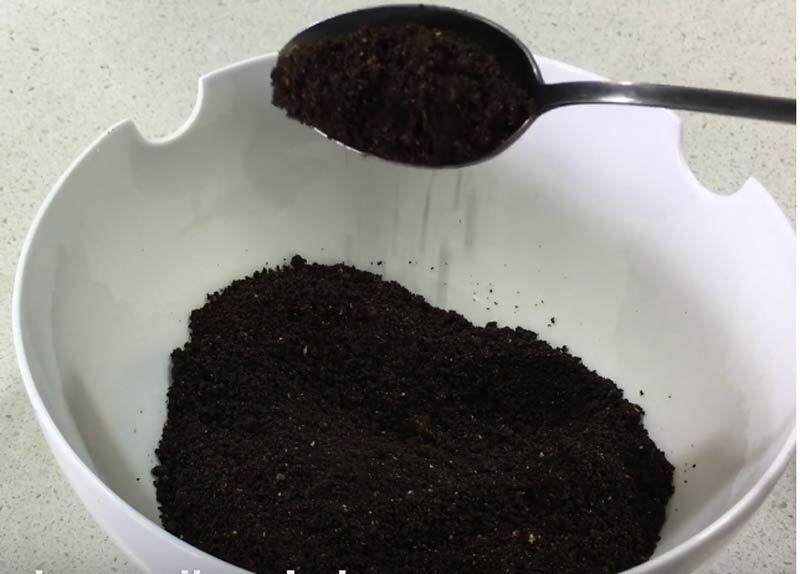 If you would like to play around with stingless bee wax and grinds and have no idea how to start, why not check out the link below on making your own solar wax melter. Both of these can be made from wax structure found within your hive. After you have heated all the wax off and your leftovers are nice and dark (black) then it’s ready to go into your blender. Blend it up and try what you like with it. Do a google search and see what bases and butters you can find. 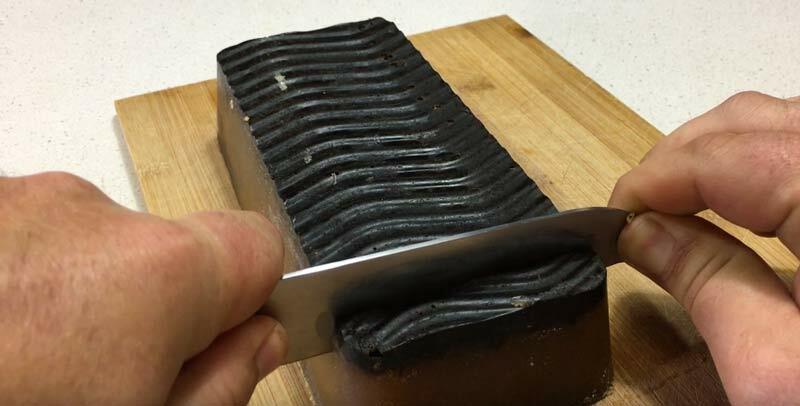 If you keep the ratios the same as in the video you shouldn’t have a problem making your own soap. Fun fact: Stingless bees wax when mixed with coconut oil stops mosquito bites itching.